How Do I Buy Real Estate Online? According to the NAR (National Association of Realtors), Google searches on real estate-related terms has increased by 253% in just four years. It is estimated that now over 90% of buyers will use the internet at some point in their journey to buying a home. But with hundreds (if not thousands) of sites and services now available, how do you know where to go? Sold.com can provide some guidance. Zillow is by far the leader in the field, with a “living database” of over 110 million homes in the U.S. 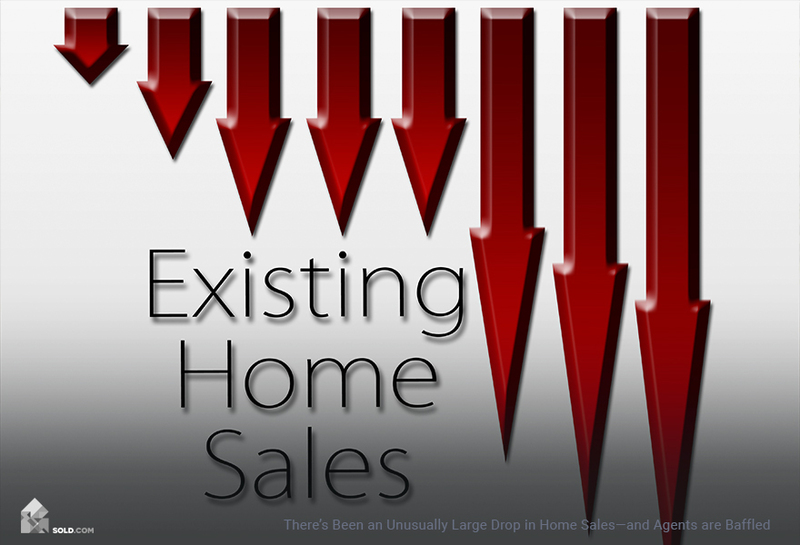 While this includes homes for sale (and rent), it also includes homes not currently on the market. Their consumer-focus, as well as their mobile-friendly apps (which sync searches and notifications between devices), are part of what makes them so popular. Downside: Some users say that other sites do a better job with neighborhood information (such as crime statistics). Trulia is also an industry leader (and is actually now owned by Zillow). How are they different? They excel in the one area where Zillow is weak – neighborhood information. They provide “crime maps” showing the rates of criminal activities in different neighborhoods. They can also generate a “transit score” and a “walking score” to help homebuyers figure out how convenient the location is. Additionally, they have information on schools in the area. Downside: Trulia isn’t great when it comes to customer support. They don’t offer “live chat,” nor is there a toll-free number listed. Yahoo Homes offers similar searchability to the other major players in the field. Your home account can also be linked together with all the other types of services offered by Yahoo (including email). Downside: Yahoo Homes does not offer a lot of additional information about the houses listed. You’ll find much more detailed neighborhood information on other sites. Realtor.com is reputed to have the most accurate information from the MLS (usually updating every 15 minutes). They are also known for using simple language and having helpful charts, providing homebuyers with “lifestyle information” about the neighborhoods they’re looking at (like the typical age, marital status, or education level of residents). Downside: Realtor.com excludes FSBO listings (For Sale by Owner). Also, they don’t provide property value estimates (as does Zillow’s Zestimate feature). Redfin is the newest big player on the block and is one of the best at bringing technology into the search for a home. They offer a “3D Walkthrough” (a virtual tour of the home), as well as a “Book It Now” feature, which allows house hunters to schedule an actual tour of the home in a just a few mouse clicks. Downside: Redfin is only available in about one-third of the U.S. residential real estate markets. Also, in contrast to most of these sites, Redfin is an actual broker, so if you use their site to find an agent, you’re only going to be put in touch with their agents (or partners). It’s something of a misnomer to talk about buying a house online. 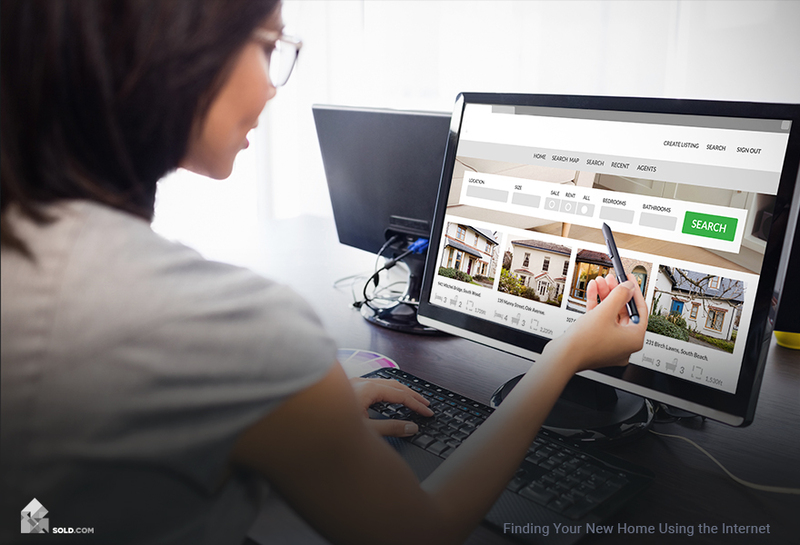 Unless you’re participating in an online auction (in which case, you should read our article How Does an Online Real Estate Auction Work) you’re not actually buying the house online – you are house-hunting (shopping) online. 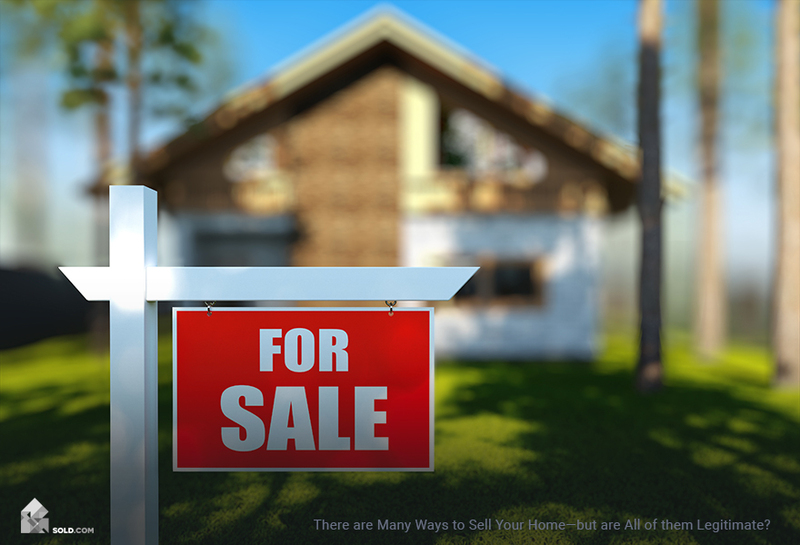 Unless you are actually buying the house online, you should plan on seeing any home you are serious about in person before putting in an offer. No matter how good their virtual home tour, there’s no substitute for walking through a house – and getting a feel for the neighborhood – in person. Not cost you any money out-of-pocket (as their commission is paid out of the seller’s proceeds). 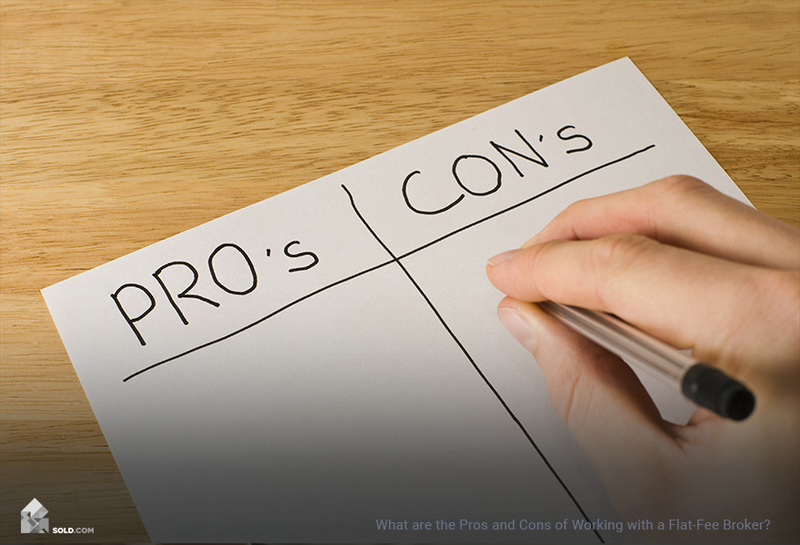 Of course, if you have strong DIY-tendencies – and think you can negotiate a better deal if the seller doesn’t have to worry about paying a buyer’s agent commission – then, by all means, go for it. But in that case, don’t skip hiring a good real estate attorney (see our article How to Find a Real Estate Attorney).